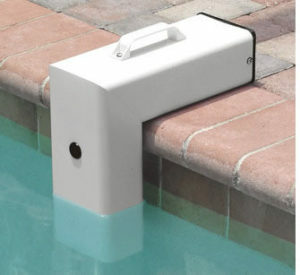 A pool alarm is a safety feature designed to alert adults when unsupervised children enter a pool. There are a number of different designs available, but none is foolproof. Pool alarms are safety features for children and pets.